The project was closed because Mojang published the official Texture Pack! I updated minecraft everythingh worked fine but there weren’t any of the New texture?!! sombody now how to fix it? 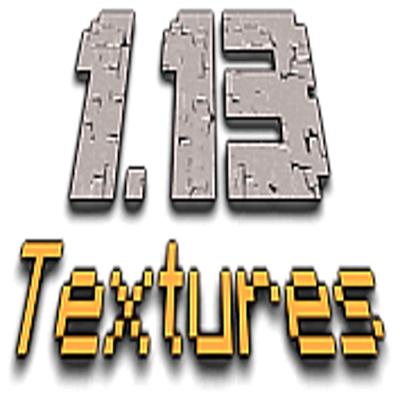 I tried using the texture in 18w11a but they don't show? Did you update it to that? I fixed the resource pack to use with latest snapshots. Nobody seems to like the new textures, but I do.